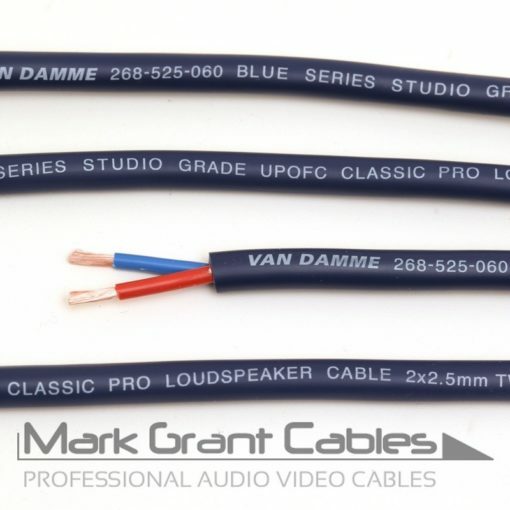 Van Damme Blue Series Studio Grade Speaker Cable is a high quality copper core speaker cable with a flexible and tough blue jacket and fitted with connectors. Order the quantity and length you require. Van Damme Product Code: 268-545-060. 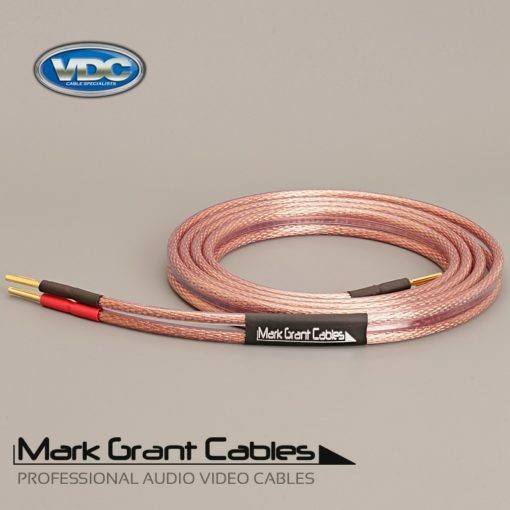 Van Damme 4mm Blue Series Studio Grade Speaker Cable is a high quality copper core speaker cable with a flexible and tough blue jacket. 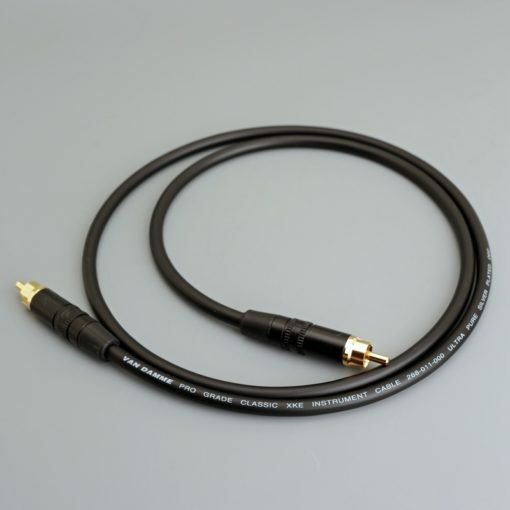 This cable has two cores of 4mm2 ultra pure oxygen free copper conductors for outstanding sonic integrity and is suitable for use in any system at any price level. Cutting edge PVC compounds and dynamic focused construction provide accurate signal transmission, toughness and flexibility. Guitar amplifier to speaker leads. Conductors use fine stranding for ultimate flexibilty. 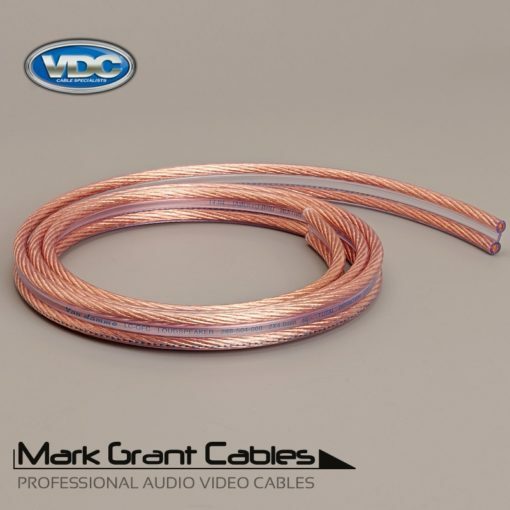 Ultra pure oxygen free copper for outstanding sonic integrity.